 Includes: Free Use of the outdoor hardcourts with a one-day reservation or walk-on policy. *PARTICIPATION FEE: There will be a $5/class or $15/month Participation charge for Lessons. Families may pay $25/month. Upgraded Members do not pay participation fees (see Membership for more information). Non-Members will pay a court cost for the league season determined by the length of the league. *PARTICIPATION FEE: There will be a $5/class or $15/month Participation charge for Clinics. Families may pay $25/month. Upgraded Members do not pay participation fees (see Membership for more information). 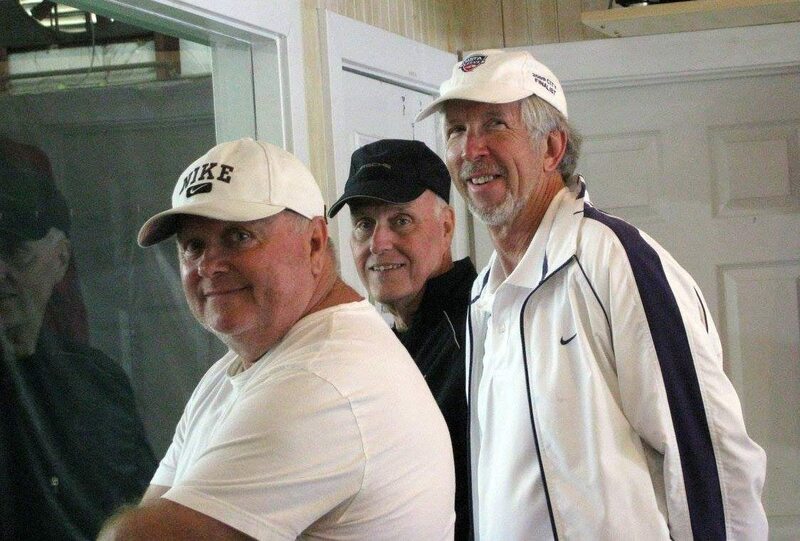 Call Coach Mike at 813-453-4082 if you are interested in taking a lesson. Each Player pays their portion of court time. 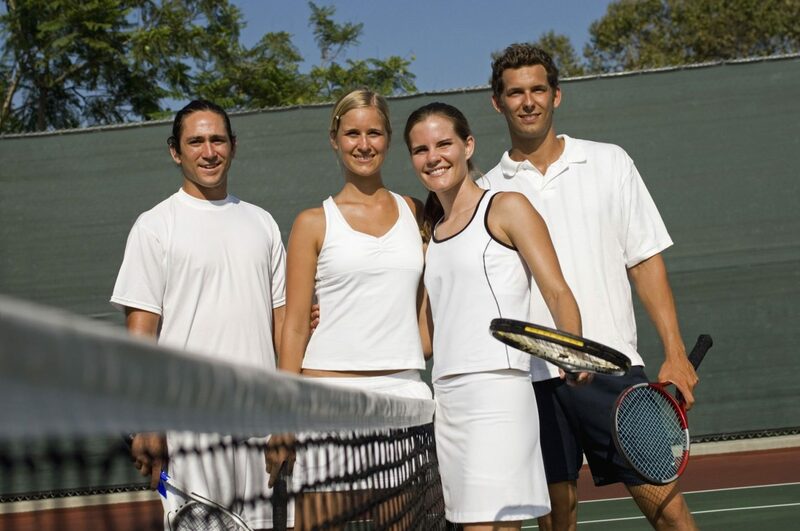 All Access & Tennis Only Members do not pay additional court time. Reservations may be made 24 hours in advance by calling the tennis center 770-893-2623. Monthly Skills Acquisition (4:00pm - 5:30pm). Unlimited monthly access to program. Monthly Tournament Prep (4:00pm - 7:00pm). Unlimited monthly access to program. *PARTICIPATION FEE: There will be a $5/class or $15/month Participation charge for Junior Programs. Families may pay $25/month. Upgraded Junior Members do not pay participation fees (see Membership for more information). Campers need to bring a snack, water, sunscreen, swimsuit & towel and tennis shoes. Tournament Prep Campers must bring their lunch. Full service stringing & re-grip with Babolat string & accessories. Or bring your own string. We invite you to come out and view our facilities at any time. 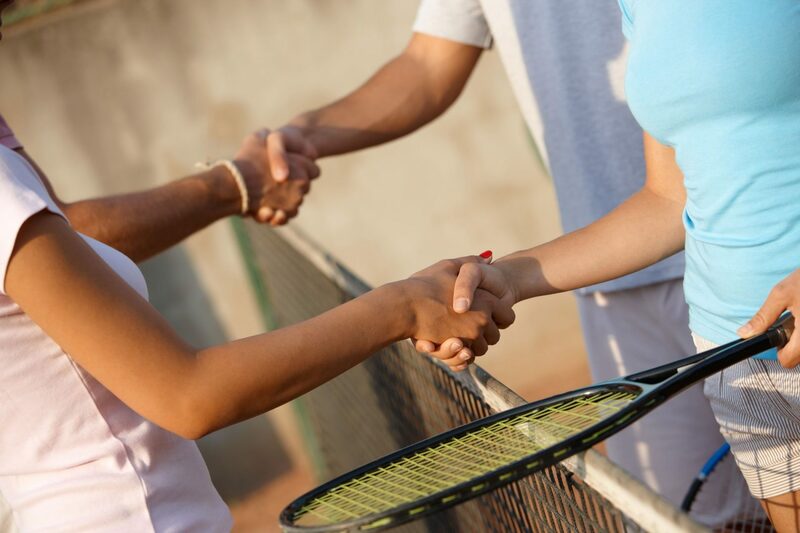 Guests (non-residents) have access to the courts by paying separate court fees.